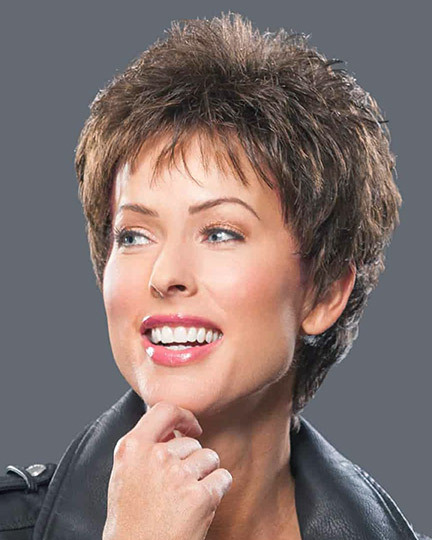 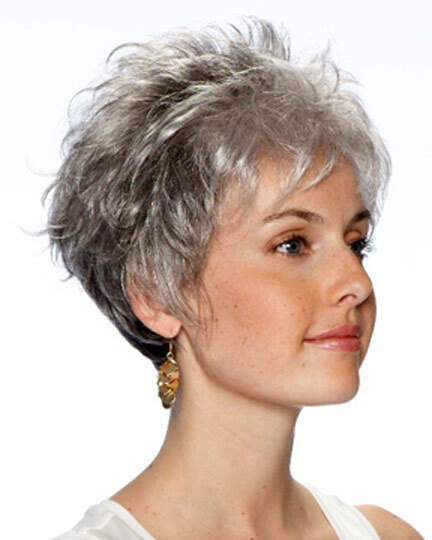 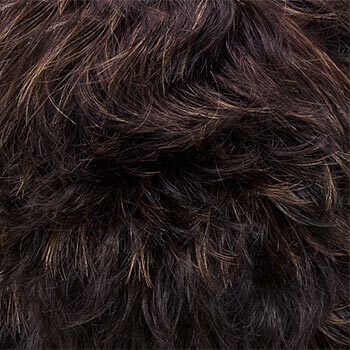 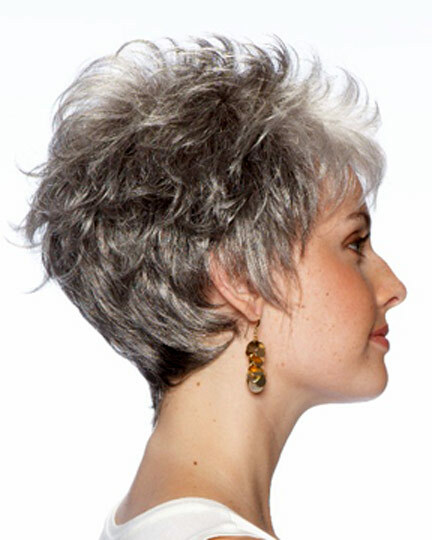 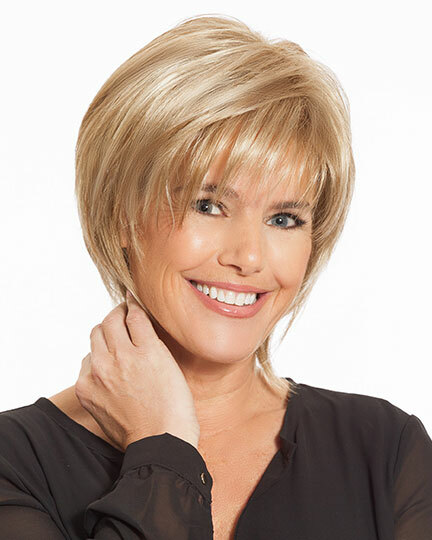 Fringe: 3.25", Crown: 3.25", Nape: 2.5"
Emily designed by Noriko Suzuki for TressAllure Wigs, is a spiky, layered, short retro style with tapering along the sides and at the nape. 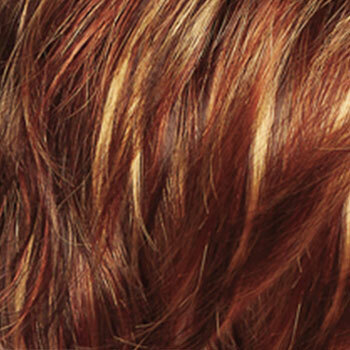 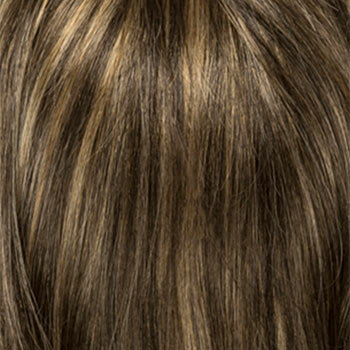 Tamed or tousled, the infusion of a textured root with disconnected, point cut layers gives Emily its edgy attitude. 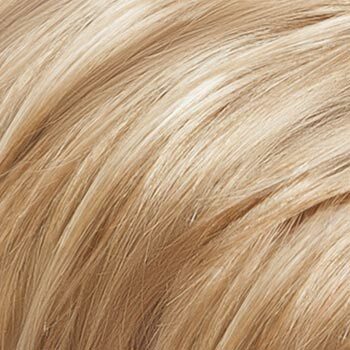 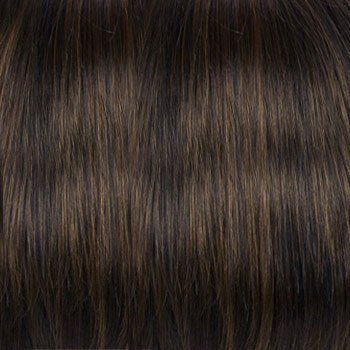 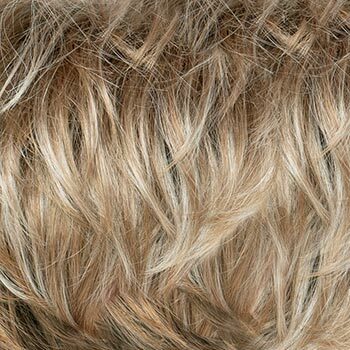 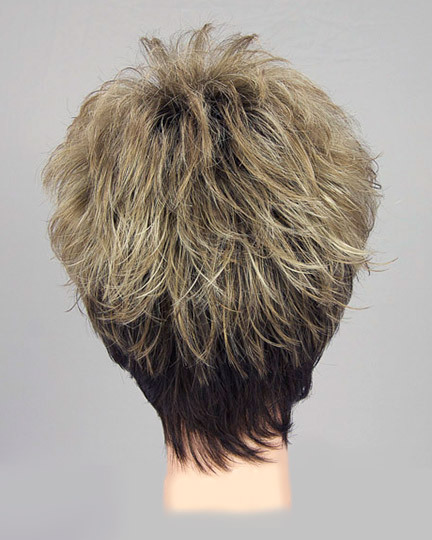 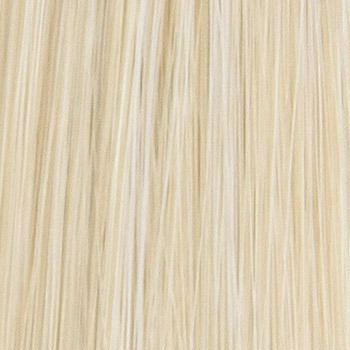 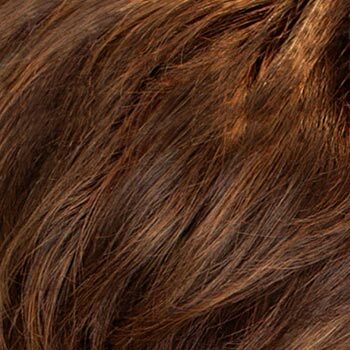 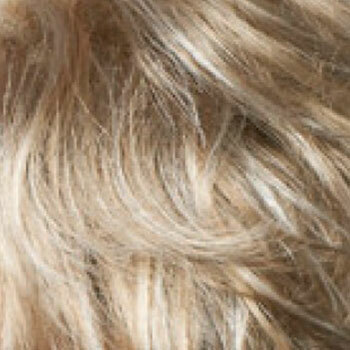 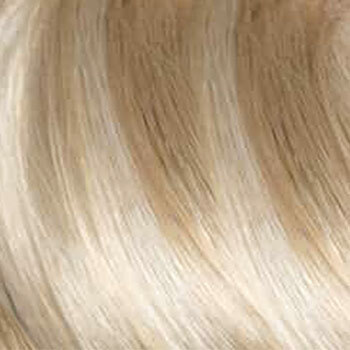 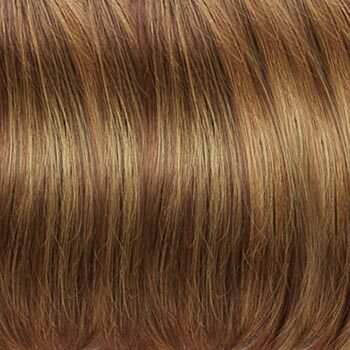 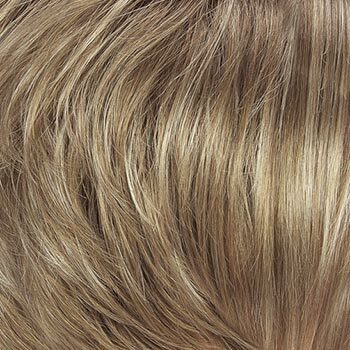 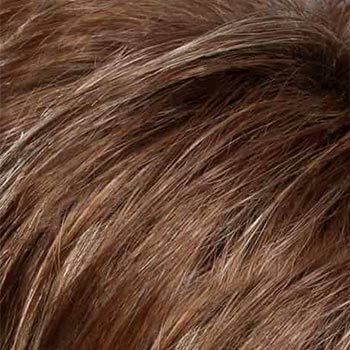 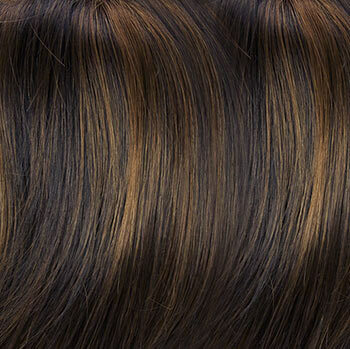 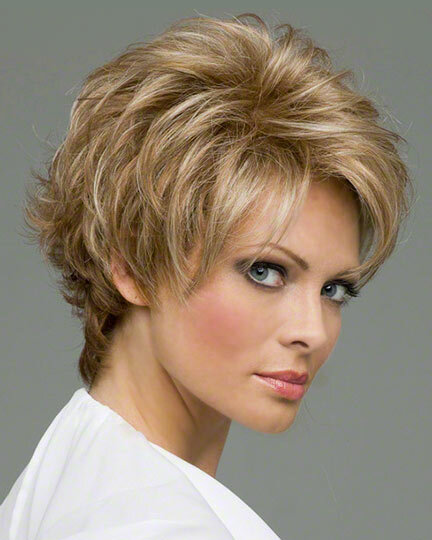 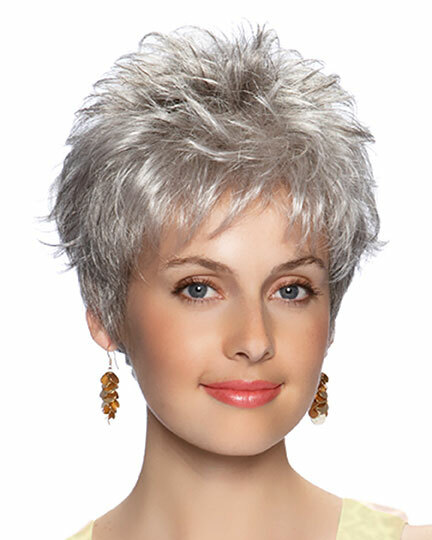 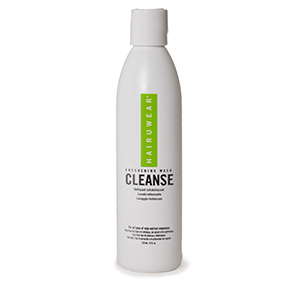 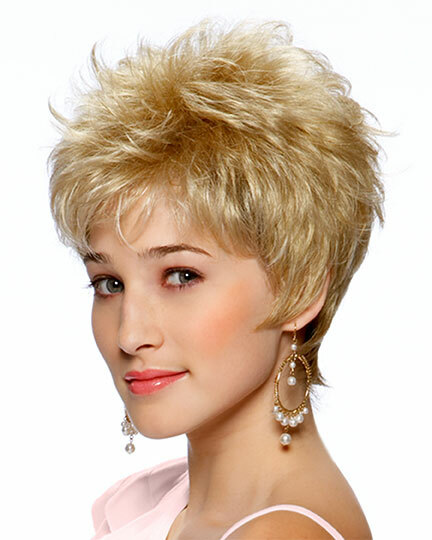 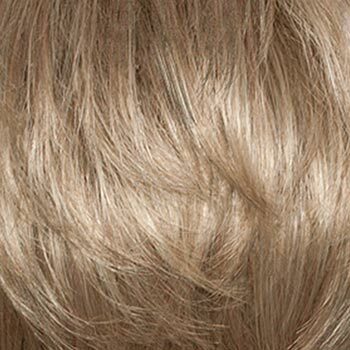 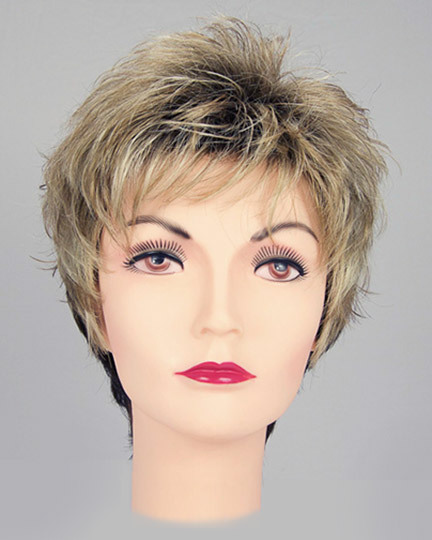 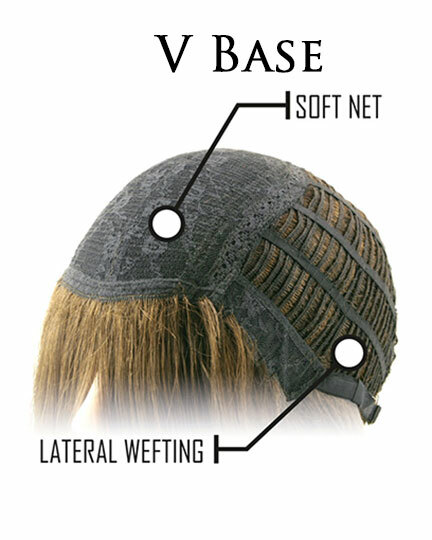 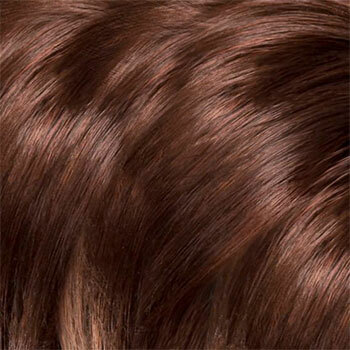 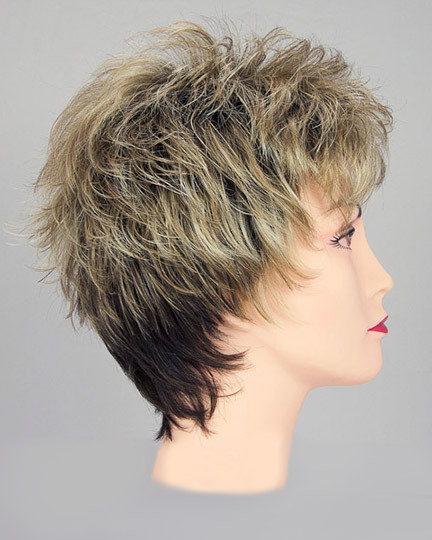 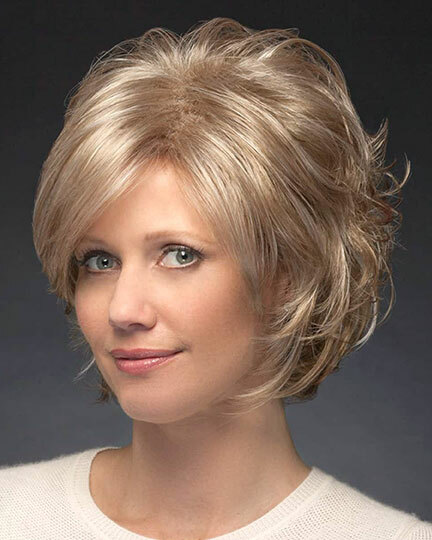 TressAllure Emily wigs features a machine made standard weft cap with adjustable straps (no Velcro) allowing you to tighten or loosen the cap size for a more comfortable fit. 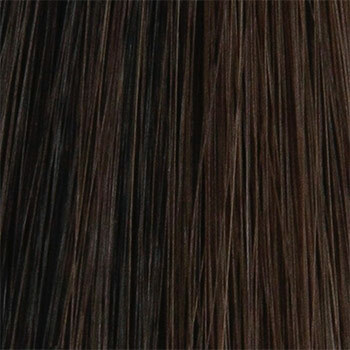 The second color way shown for Emily is Chiffon-Candy. 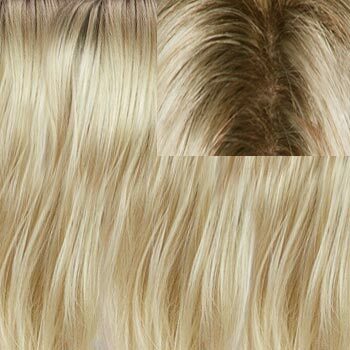 The third color way shown for Emily is Satin-Gold. 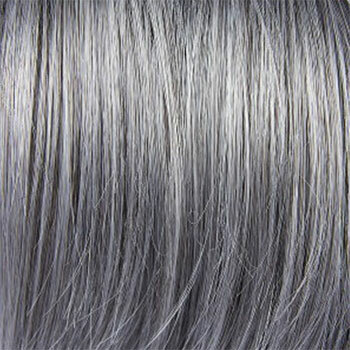 The fourth color way shown for Emily is Silver Shadow (92). 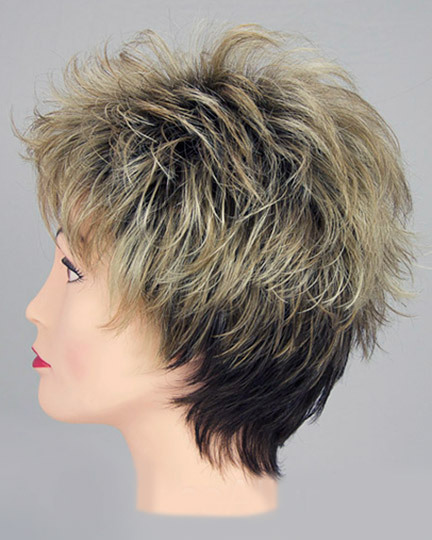 The Emily wig weighs 65.2 grams. 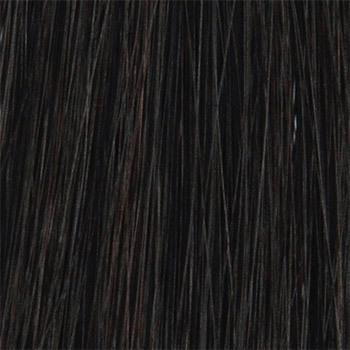 There are 24 colors available for Emily. 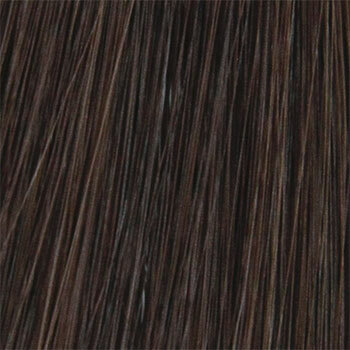 To Buy Emily, Click On A Small Swatch Below. 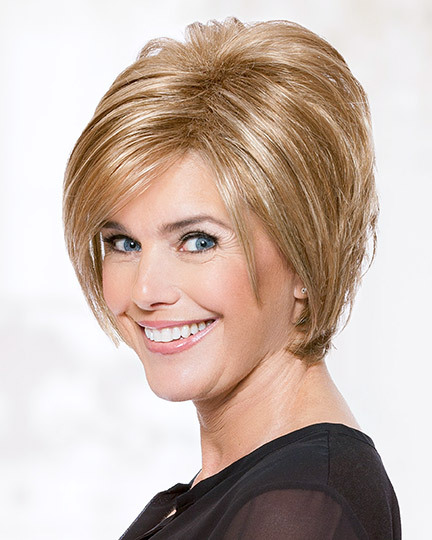 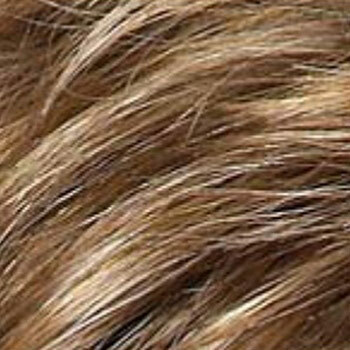 The cut on this wig looks nothing like in the picture. 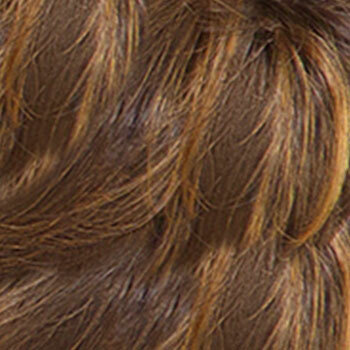 Hair is way too long all over.